When you provide dentistry at the level Stonebriar Smile Design does, you’re bound to get noticed! 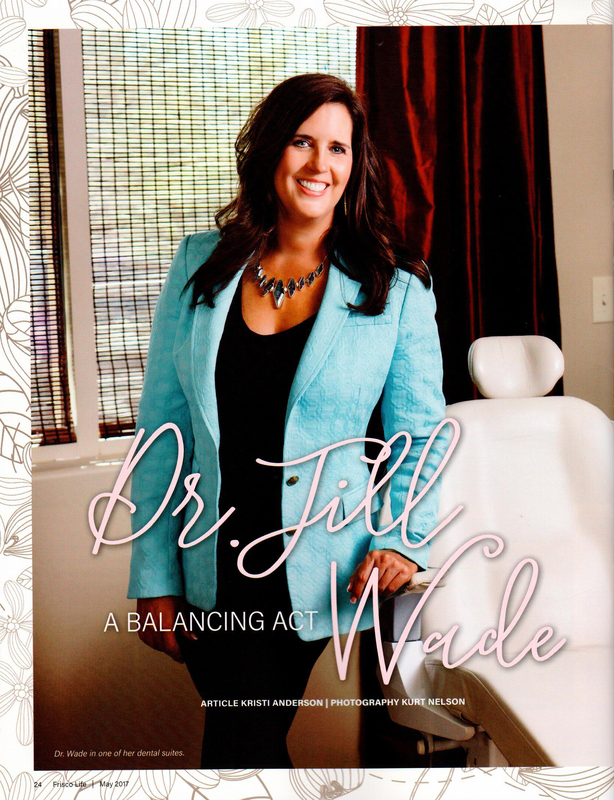 Below, you’ll find articles and clips featuring our own Dr. Jill Wade talking about some of the latest and most interesting dental topics. 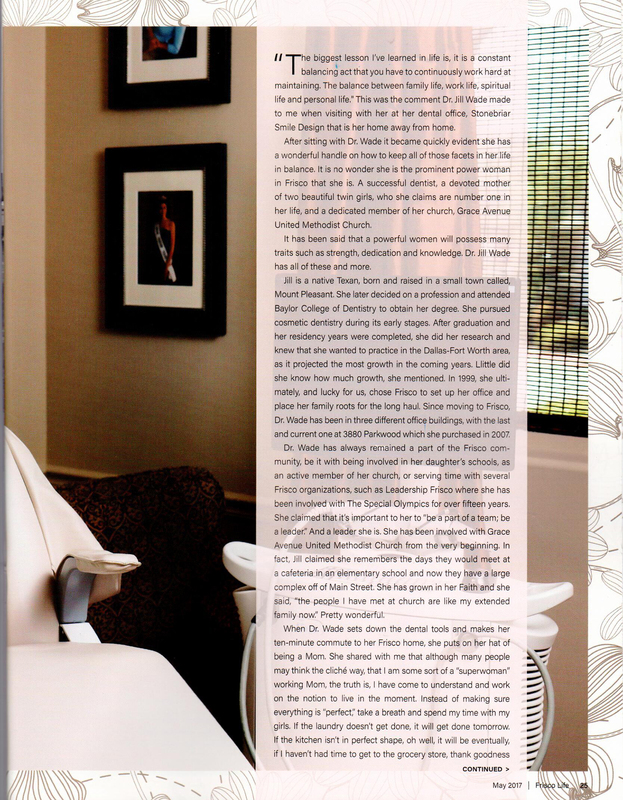 You can also read the feature that was done on her in Frisco Life Magazine. Dr. Wade is frequently sought out by news organizations and websites for her expertise, so keep an eye on this page as we continue to update it! 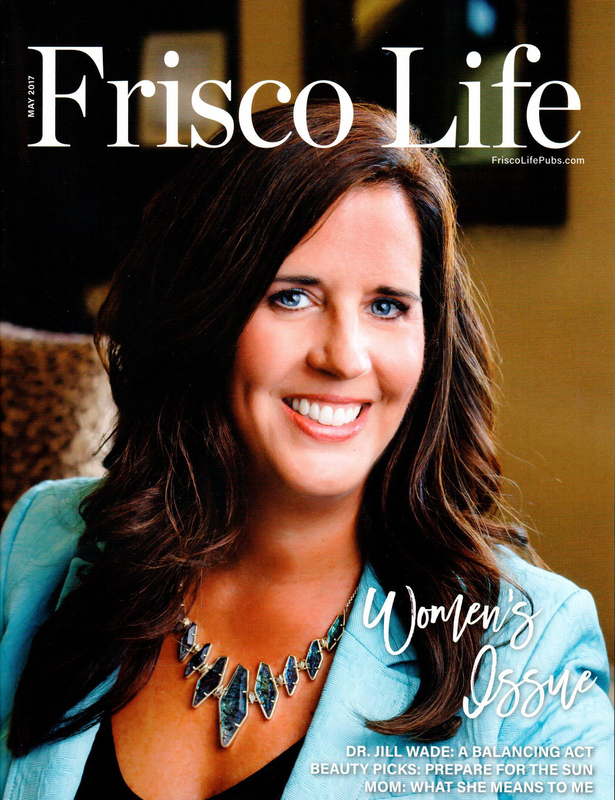 Below, you’ll find an article that was part of Frisco Life Magazine’s May 2017 issue that featured Dr. Wade. In it, she discusses how dentistry combines both science and art to help patients, and how she makes it work at Stonebriar Smile Design. It’s truly a unique perspective on dental care! Click each newsletter cover below to learn more! Based in Dallas/Ft. Worth, Podcast HI is dedicated to helping people improve their health and wellbeing in every way imaginable. Its host, Stephanie, has invited Dr. Wade onto the show to talk about some of the most interesting topics in all of dentistry. Below, you can listen to these informative interviews.